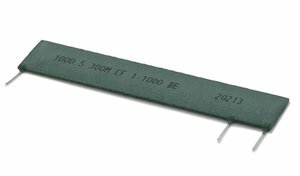 The SPS 3003 Z series combines a stainless steel pressure sensor with an integrated pressure connection and an amplifier circuit. The 0.5 V … 4.5 V output is proportional to the applied pressure. 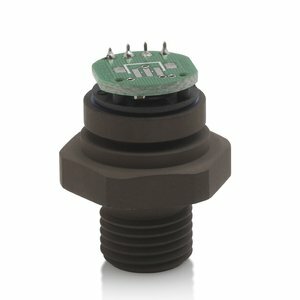 No seal is required between the sensor and pressure connection, which makes the sensor particularly resistant to aggressive media. Its high burst pressure and overload capacity also makes it ideal for hydraulic applications.